Kelly Clarkson performs at the Billboard Music Awards at the MGM Grand Garden Arena on Sunday, May 17, 2015, in Las Vegas. 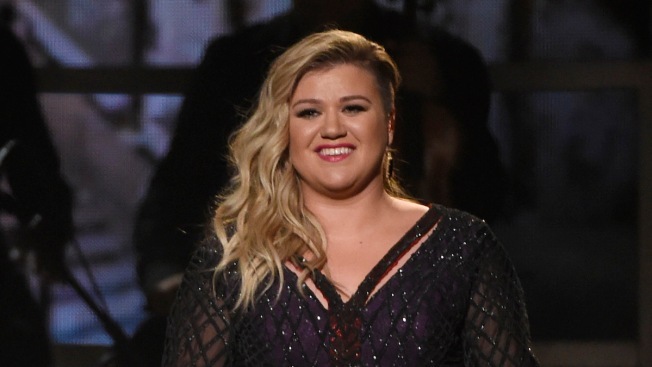 Three-time Grammy Award winner Kelly Clarkson is set to join NBC’s “The Voice” for the show’s 14th season, NBC announced Thursday. She'll be joined by fellow coaches Blake Shelton and Adam Levine on the network’s three-time Emmy Award-winning series. A fourth coach will be named at a later date. "I’m so excited to join ‘The Voice’ at NBC," Clarkson said. “We’ve gone back and forth about a role as a coach for years, but the timing hasn’t been right until now. I have always loved appearing on the show as an adviser or performer and established an amazing relationship with the network during my Christmas special. I can’t wait to turn my chair and see the faces of up-and-coming artists and provide them with the help and support they’ve needed to break into the industry. Watch out Shelton, I’m comin’ to win!!" "Kelly has been a part of ‘The Voice’ family for many years as an adviser and performer. We are thrilled she has chosen to join us as a coach to mentor the next generation through our unique vocal boot camp," said Paul Telegdy, President, Alternative and Reality Group, NBC Entertainment. "Every time Kelly Clarkson sings you are reminded what an incredible voice really is. We are looking forward to the sound of Kelly Clarkson on ‘The Voice.’"
On Wednesday, multi-award winner Jennifer Hudson was named as a coach for the 13th season of “The Voice,” which will air in the fall. She'll be joined by Miley Cyrus, Blake Shelton and Adam Levine.